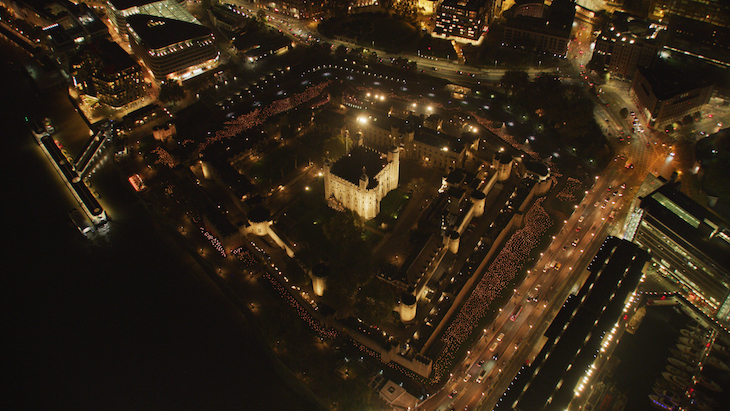 Every evening until Sunday, thousands of flames will be lit in the moat of the Tower of London, to commemorate 100 years since the end of the first world war. Beyond The Deepening Shadow: The Tower Remembers is a four-hour long piece of performance art, which takes place between 5pm and 9pm. The light begins with a single flame lit by the Tower's Yeoman Warders, spreading to the rest of the installation to create a circle of light. 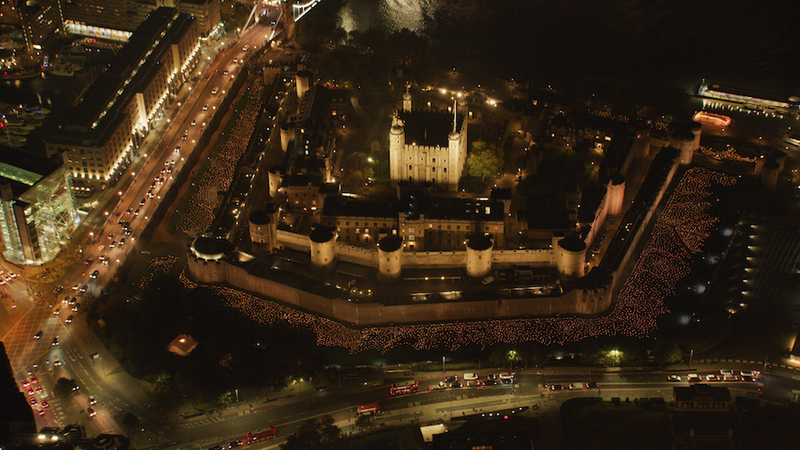 If you have opportunity go and see the light up of 10,000 flames in Tower of London. It marks 100 years since the end of the First World War. Absolutely incredible! 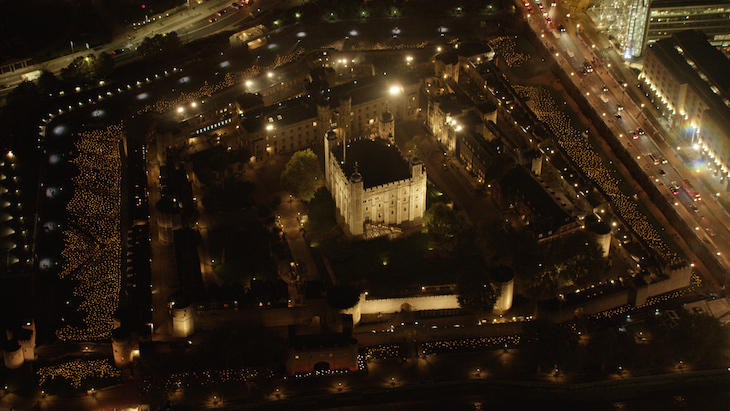 Find out more about Deepening Shadow: The Tower Remembers on the Tower of London website.